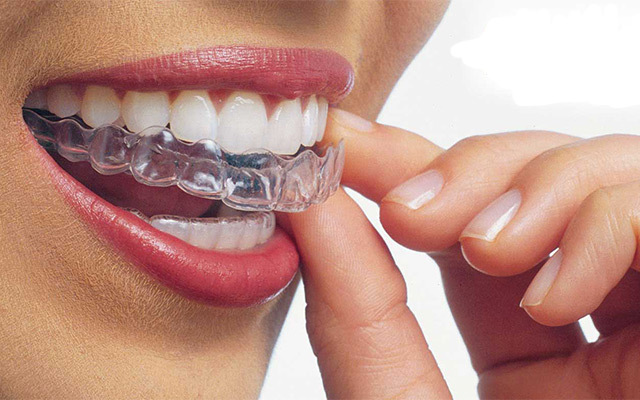 Invisalign treatment is a virtually invisible way to straighten your teeth. 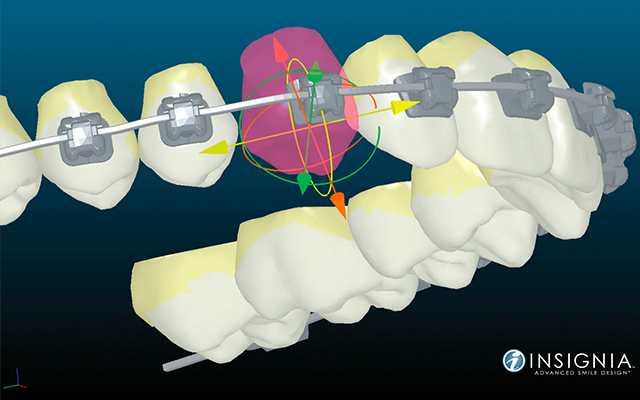 Using advanced 3D computer-imaging technology, Invisalign shows you your complete treatment plan based on your Invisalign Provider’s prescription, from the initial position of your teeth towards the final desired position. 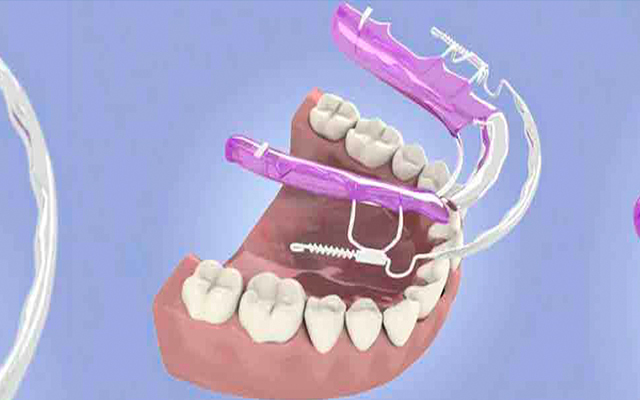 Six Month Smiles is a quick and effective alternative to conventional braces. Tooth-coloured brackets and wires straighten teeth and close gaps. Six Month Smiles only focuses on the front teeth so it offers quick results and minimal discomfort.